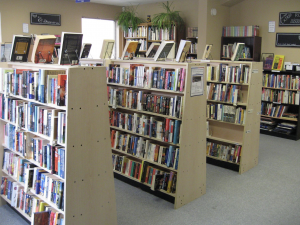 Looking for a warm and welcoming store that sells quality used books, at low prices? 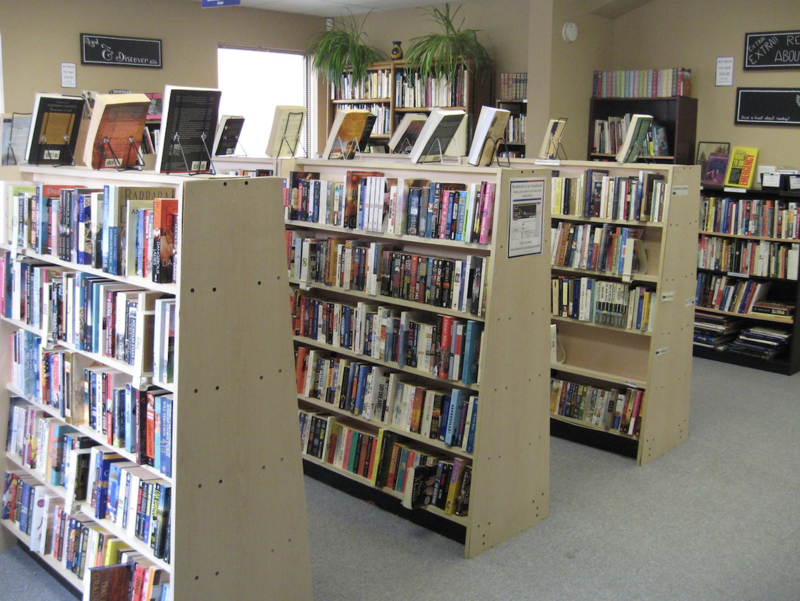 Gateway operates a used book store, which is staffed entirely by volunteers, and is located right next door to our offices in beautiful downtown Midland. Every one of the approximately 10,000 books we have in stock has been donated to us, which allows us to offer them to you at great prices. All Bookmark sales proceeds go right back to Gateway, to support our adult learner programs! 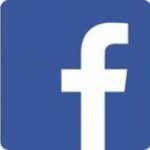 Keep an eye on our Facebook page for book sales and special offers! Looking for a particular book, or author? We’ll put your name in our request book, and if the book(s) you’re looking for come in we’ll contact you and put them aside until you can collect them. Love books and have a few hours per week to spare? We are always looking for volunteers to help out. Contact Us for more information. 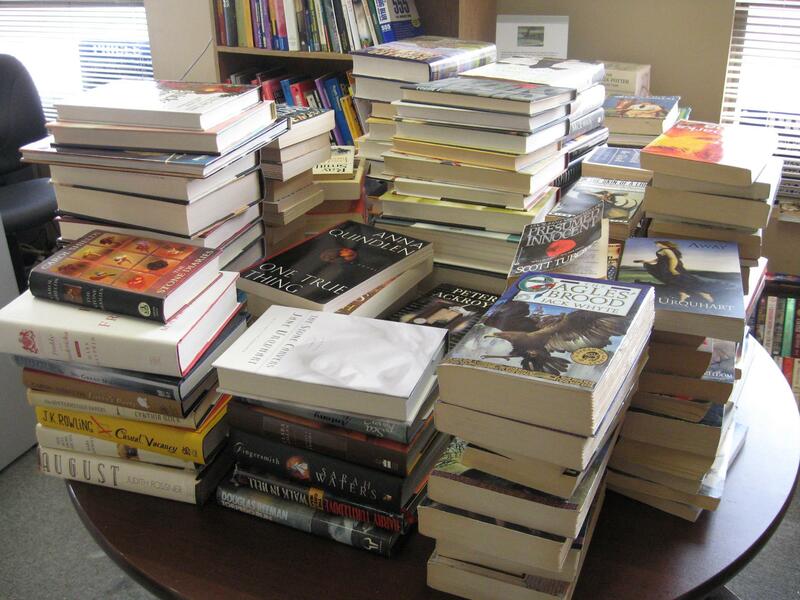 We accept books that are in good condition, hardcover or paperback, for adults, teens or children, fiction or non-fiction, talking books, large print books, and reference books that are current and relevant. 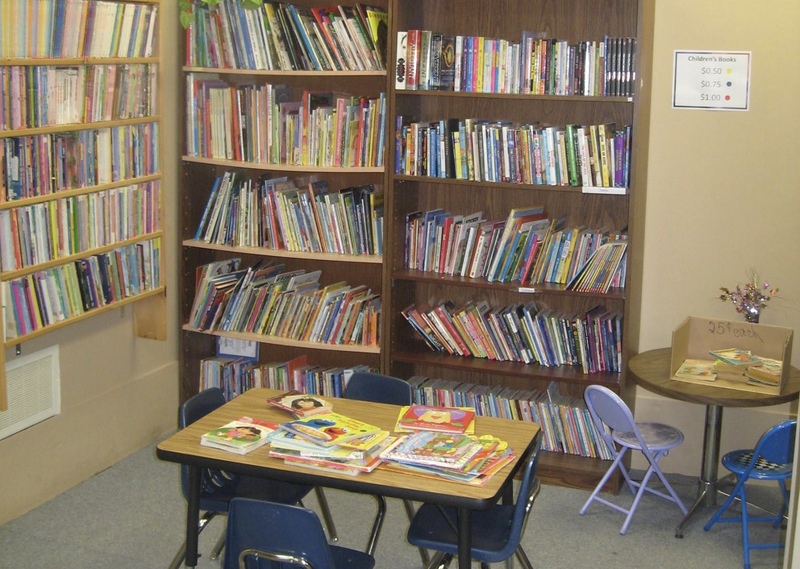 As we have limited space we cannot accept magazines, encyclopedias, textbooks or Reader’s Digest. 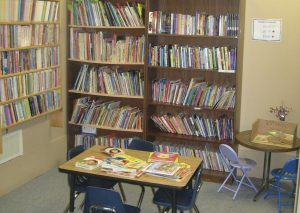 If you donate books and we decide we can’t sell them they are separated into cardboard and paper and taken to the recycler.